Marshalek has a strong arm with the ability to drive passes into tight spots. His accuracy is among his best attributes. 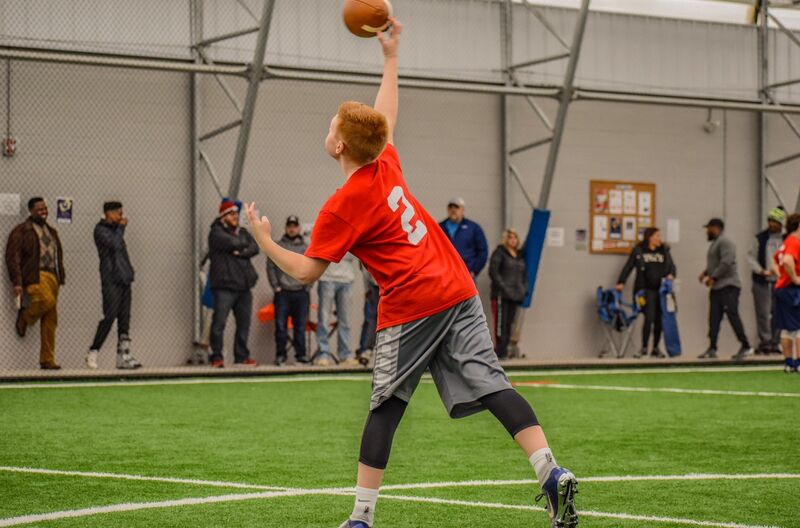 He can really drop dimes to his receivers, as he's great at throwing those intermediate passes across the middle of the field. Given a little time in the pocket and Marshalek will dice up the defense. He shines from the shotgun formation, where he makes quick reads then delivers a strike to his receiver. I have no statiscal goals. My goal is improve and serve my team. Make my team better and run the offense. Statistical goals place you above the team. 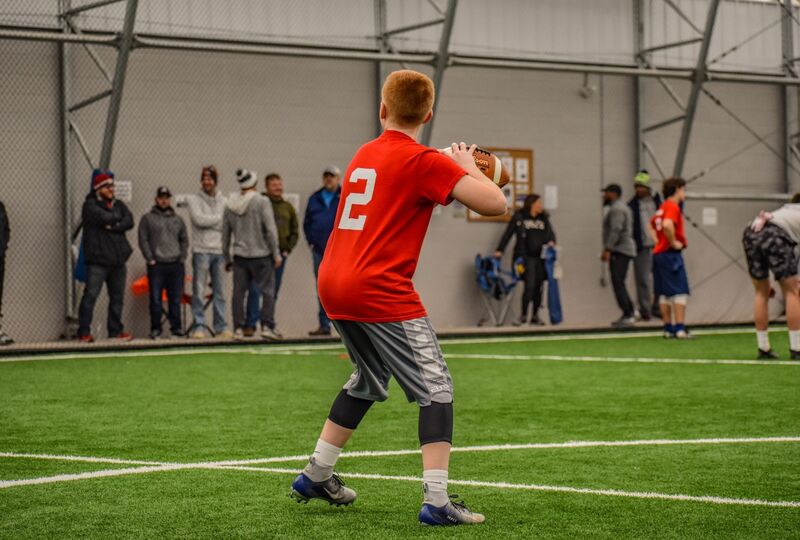 Become a Premium Youth1 member today for access to unlimited player profiles, articles, rankings, and savings and discounts on youth sports goods and services. © 2016 Youth1. All rights reserved.